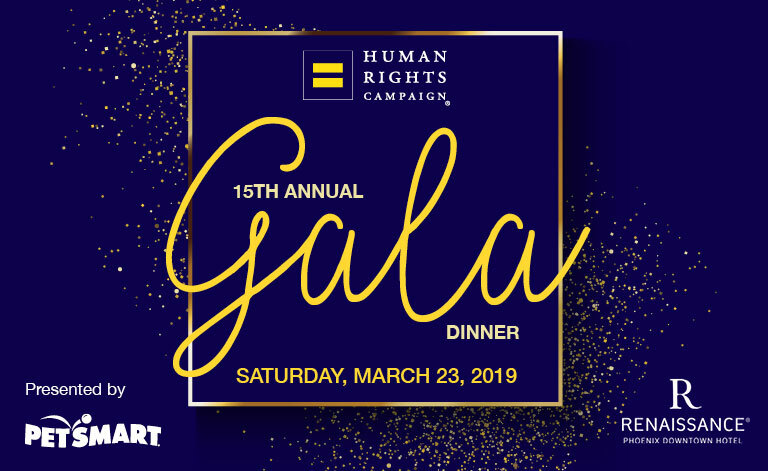 The HRC Arizona Dinner is Arizona’s way of supporting the Human Rights Campaign by recognizing heroes who have moved equality forward. HRC has almost 2 million members and supporters nationwide. 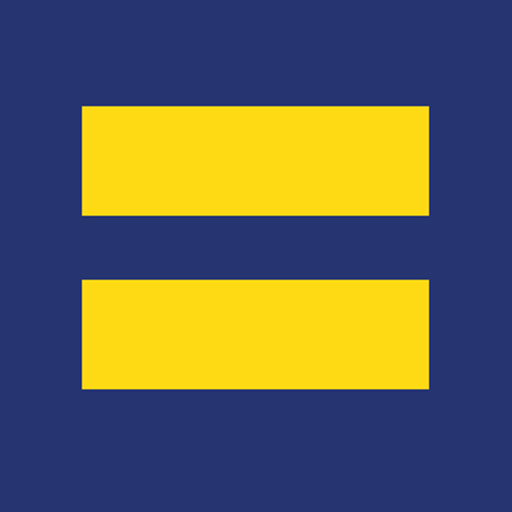 As the nation’s largest lesbian, gay, bisexual and transgender civil rights organization, HRC envisions an America where LGBTQ people are ensured of their basic equal rights, and can be open, honest and safe at home, at work and in the community. For tickets to the 2019 Dinner, please visit the page linked below. Join us before the dinner for the Fabulous Silent Auction, we have a wonderful assortment of donations from local partners like Dinners, Art, Jewelry, Entertainment, and maybe even a Trip! Come back later for a preview of the Silent Auction, but for now click below if you’re interested in donating an item!